Have a SBR or SMG but no CAN yet? be shot through with that stubby barrel. It WILL NOT MELT ! 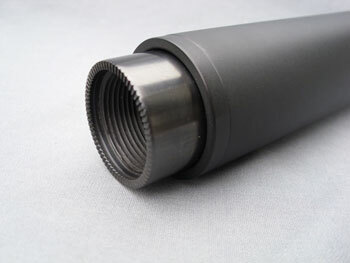 These are high quality custom made Fake suppressors for the standard carbine and Mini UZI. 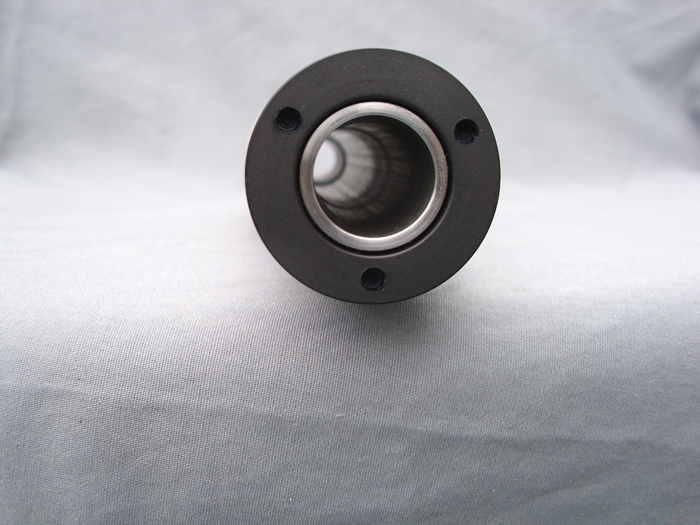 They are constructed as ONE piece welded barrel shrouds with NO internal access. No removable end caps or access to any open volume. They ARE just like a real suppressor in looks, feel and quality. Not a piece of plastic or steel tube with a UZI nut shoved in it ! Hardened Steel mount with original UZI designed ratchet type retaining teeth. 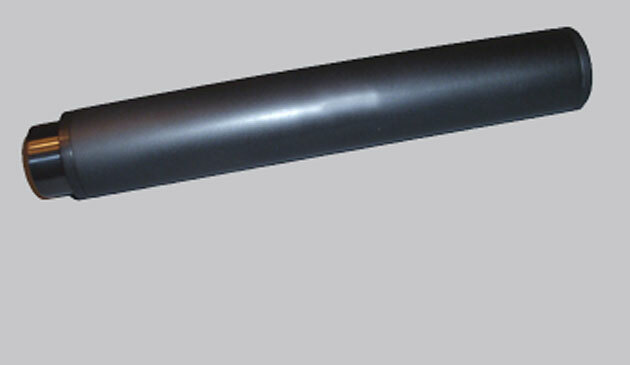 6061 Aluminum casing, Heavy duty Chrome Moly steel barrel liner. Fake cap grooves and spanner wrench holes. Will slide over any standard 9mm UZI barrel, center and tighten like a real suppressor. Have a SBR or SMG but no CAN yet ? These are designed to index on and be shot through with that stubby barrel. It WILL NOT MELT !